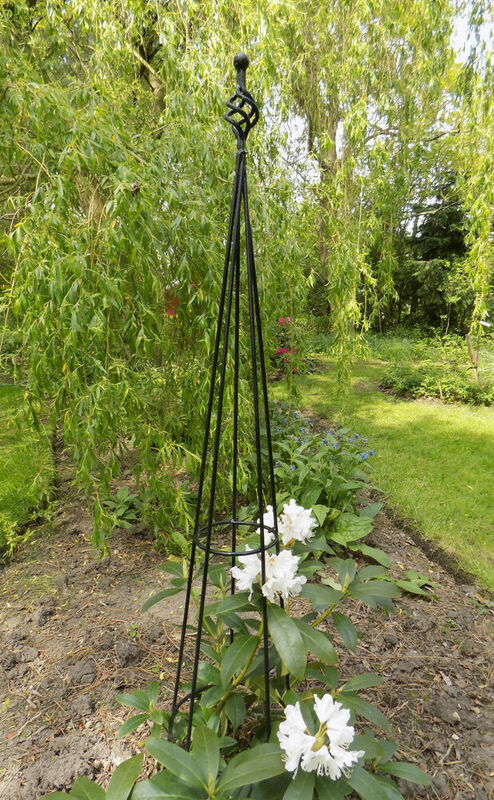 Wilko Green Climbing Plant Support 5cm X 500cm | Wilko Shop for Wilko Green Climbing Plant Support 5cm x 500cm at Wilko. Climbing Plant Support Netting com, where we offer free Order & Collect. Vine - Wikipedia A vine (Latin vīnea "grapevine", "vineyard", from vīnum "wine") is any plant with a growth habit of trailing or scandent (that is, climbing) stems, lianas or runners.